My life mission has been completed. 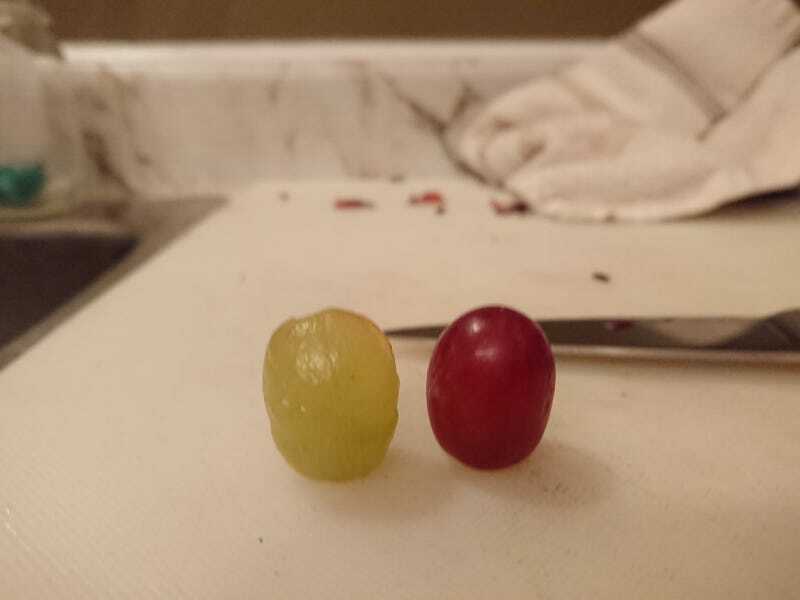 I have successfully skinned a grape. The blue berry proved more difficult.